The time is nearly on us to prep, book the date and get excited for this years (2016) Bristol Climbing Scene Christmas Party. Please RSVP now, its Free and will help us get served quicker. Do it. 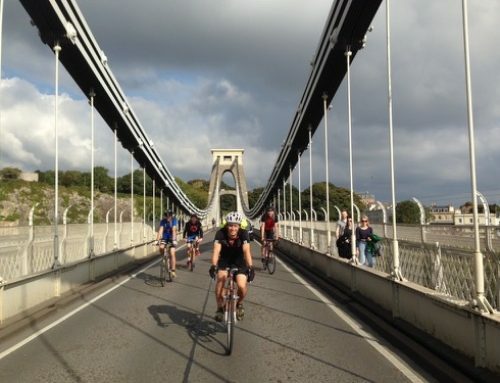 If you have not been before, this is the only gathering for all the climbers from all over Bristol and beyond to get together. 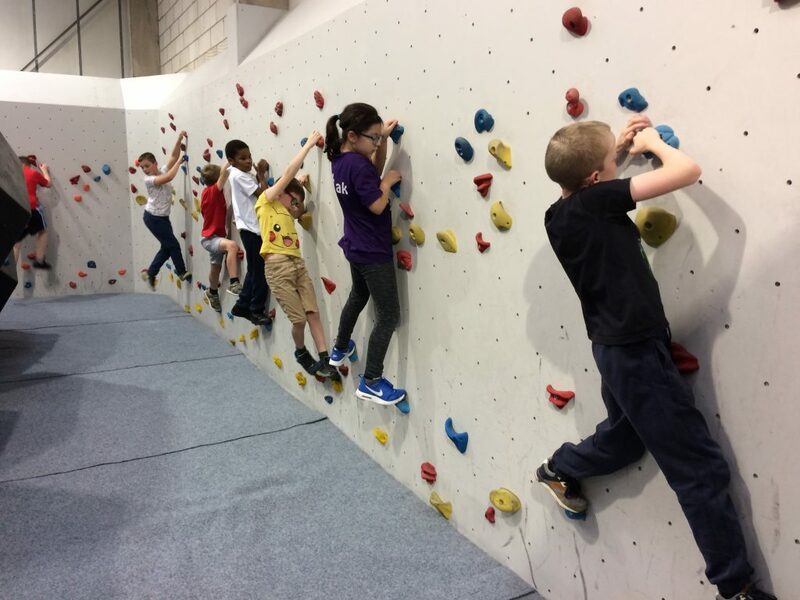 Not matter where your indoor climbing wall loyalty lies this party is for everyone and we mean EVERYONE (even juniors are welcome). 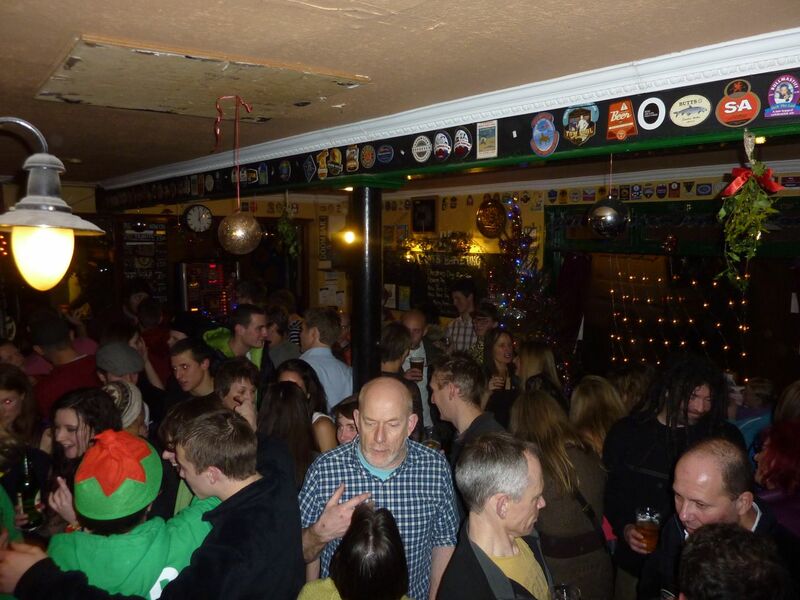 This will be the 5th Xmas party for the Bristol Climbing Scene. Each year it grows. We had an estimate 170 last year attend. RSVP on Facebook to help us with numbers and staffing at the pub. What happening at this party? We have ditched the full party from last and gone for the pub approach for your 4th annual party. Over all though it will be a pub vibe and aimed at the majority. 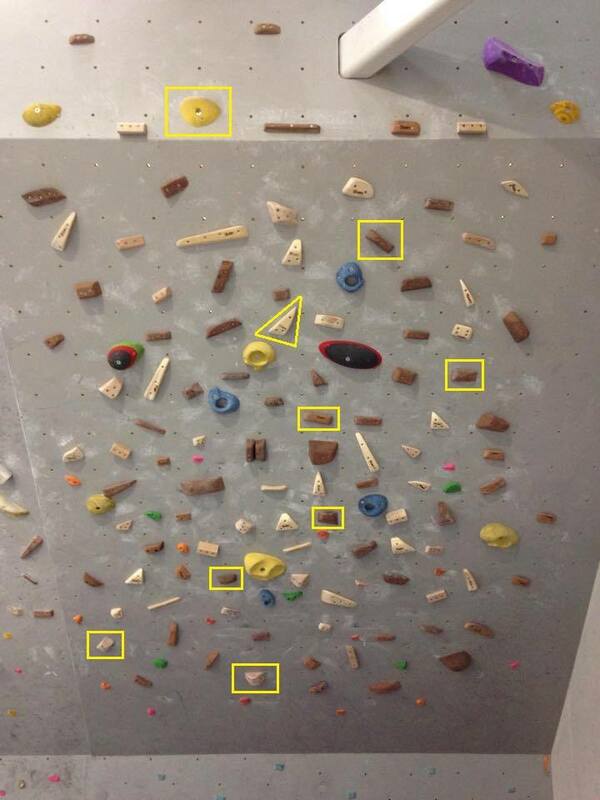 Where is the climbers party? For 2016 we are hosting the event in The Miners Arms, St Werburghs. 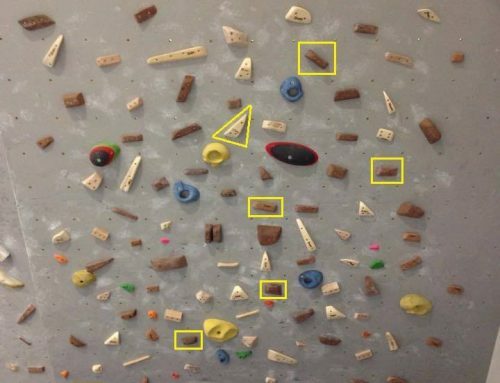 We are back to the home of climbing. This is a great pub if you have not been before steeped in climbing history and big enough to fit us all. Check out their Facebook page here for info and location. Bring those families, friends and we will see you on the 16th of December 2016 at The Miners Arms from 7pm. The Miners Arms is in St Werburghs almost opposite Undercover-rock.